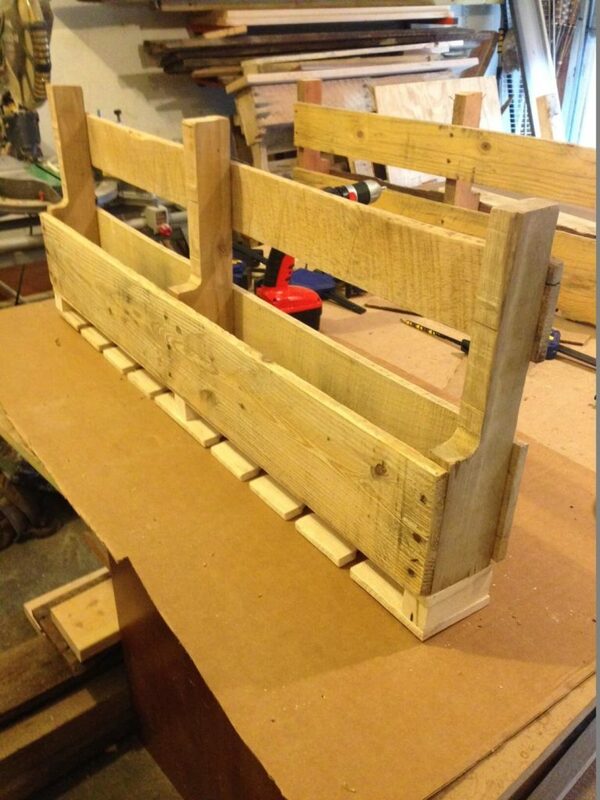 Today we’re here to share with you these simple and direct instructions for creating a wine rack from the end section of a pallet. This fun, useful project can be crafted in around an hour and a half, depending on your experience and what tools you utilize. It can be created via hand tools and a drill, but will be much easier to accomplish with power tools. 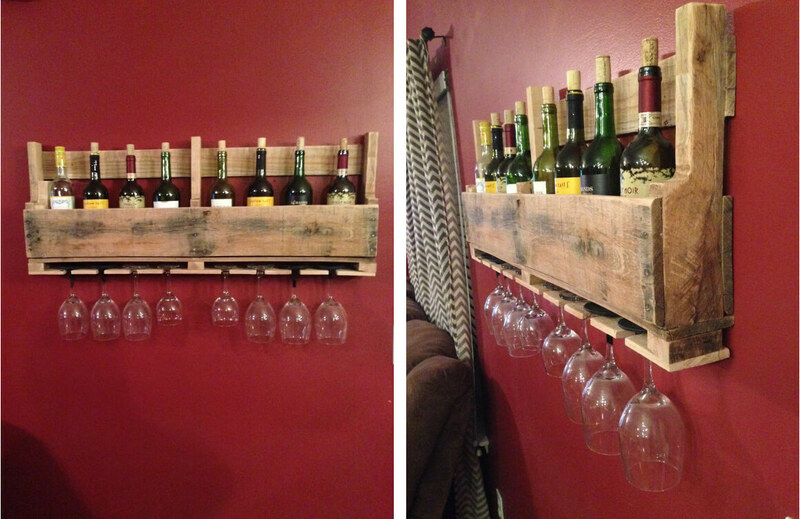 This pallet wine rack is fun, simple, and the material is free. The wine lover in your life will be blown away! If DIY isn’t for you, check out our wine rack buying guide here. 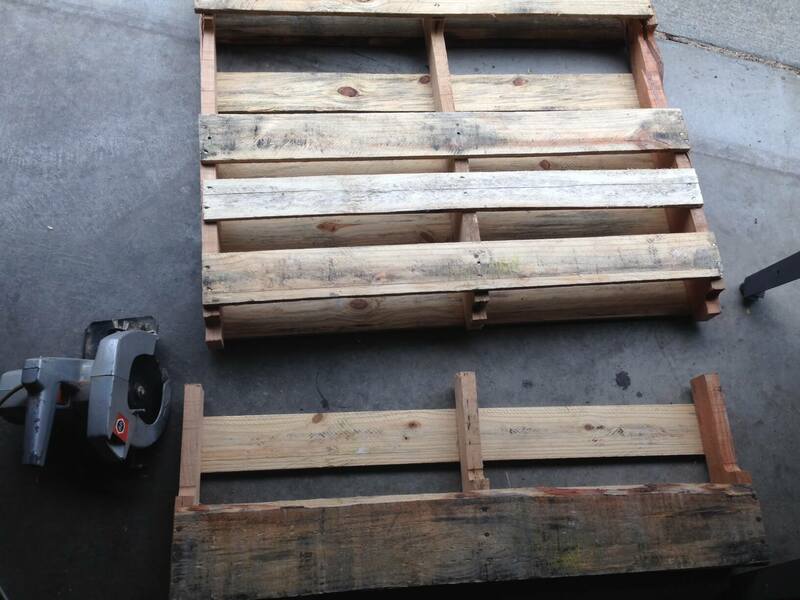 For this first step, you’ll want to use a circular saw or hand saw, cutting in the indention of the pallet where fork lift would go. 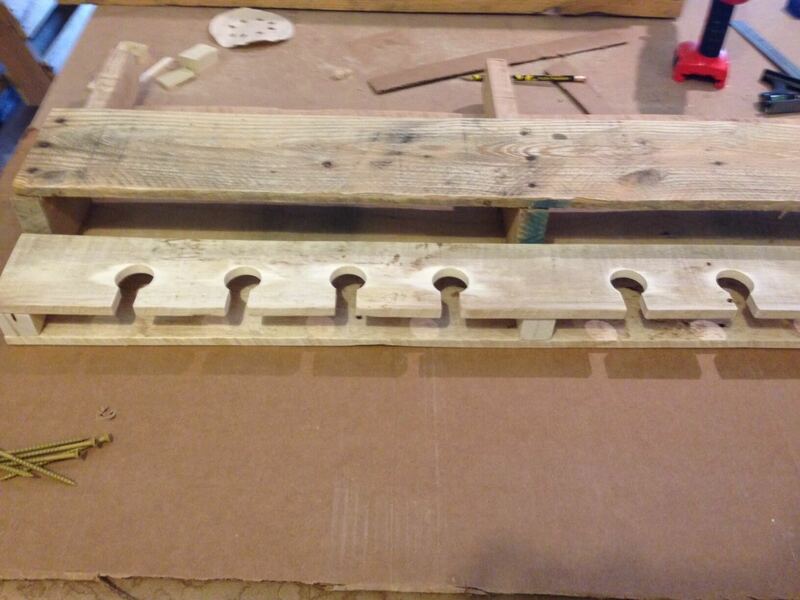 The total height of the wine rack will be roughly 16 to 17 inches tall, dependent on exactly where you cut it. For the next phase, you’ll need two boards for the bottom of the wine rack. 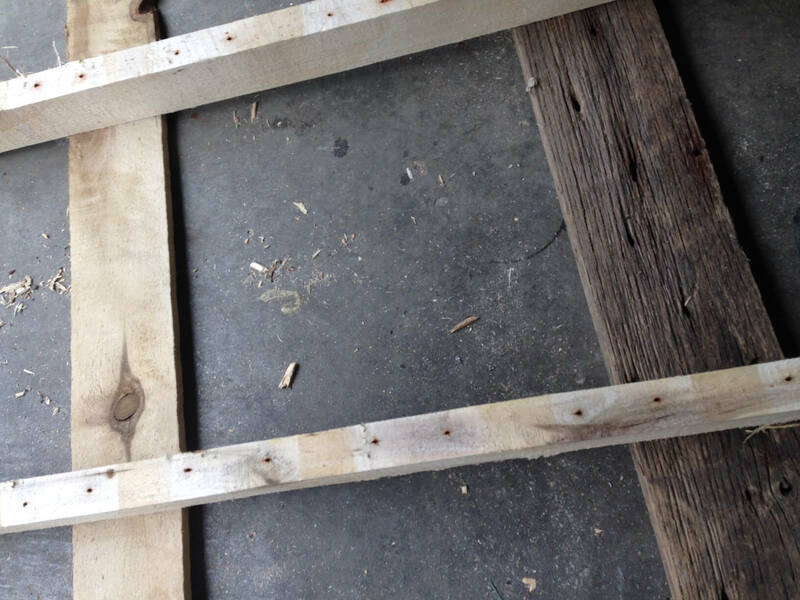 For this part, obtain these boards using the center of the pallet. A hammer and pry bar will get you in between the boards, where you can safely remove it. This action may frustrate those who do not practice, because the ends have a tendency to crack and break. Eventually you’ll get it right; you can always acquire higher quality wood that wont crack, of course. Next, you are going to need 3 smaller pieces to separate the bottom support board that holds the glasses. Cutting up the bigger section of pallet that the boards are nailed in will net you these. 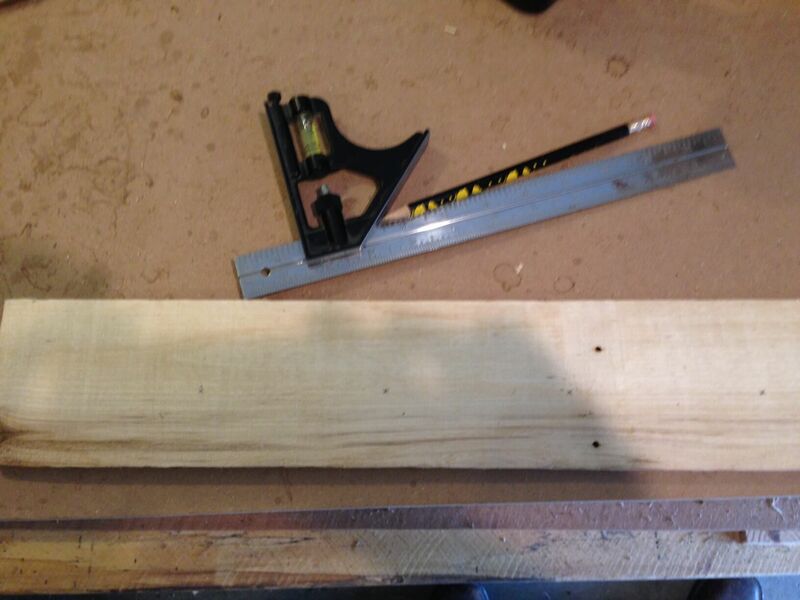 The 3 pieces need to be the length of the board, at 1″x1″ or a slightly larger. Use a hand saw to cut them up. In almost every case, the pallet you choose will be rough edged. You’ll want to sand them down to not only improve their appearance, but prevent splinters as well. Depending roughness, you may use 120 grit, and then 220 grit to finish. You’re going to need to make holes for the wine glasses on one of the boards. Average pallets are around 40 inches wide, and, using the standard size wine glass, you can make the size and shape fit your needs. For our particular model, we mark 4.5 inches in from the edge, and then mark 3 consecutive holes 4 inches from the next. You will want to make them about 1.5 to 1.75 inch deep. Next, do the same for the other side. 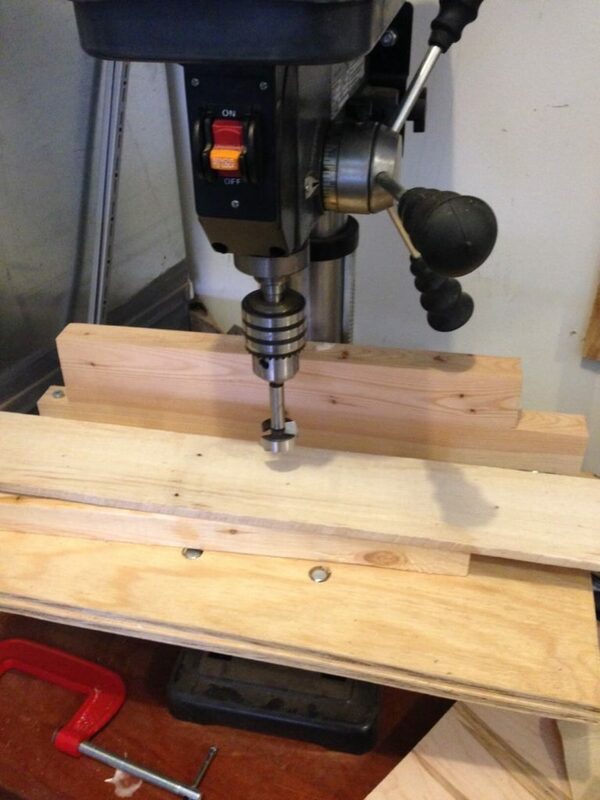 To drill the holes, we use a 1-3/8 inch Forstner bit on a drill press. However, you can easily use a hand drill to carve out your previously marked holes. This is where we make it so the glasses can be placed in their respective holes. 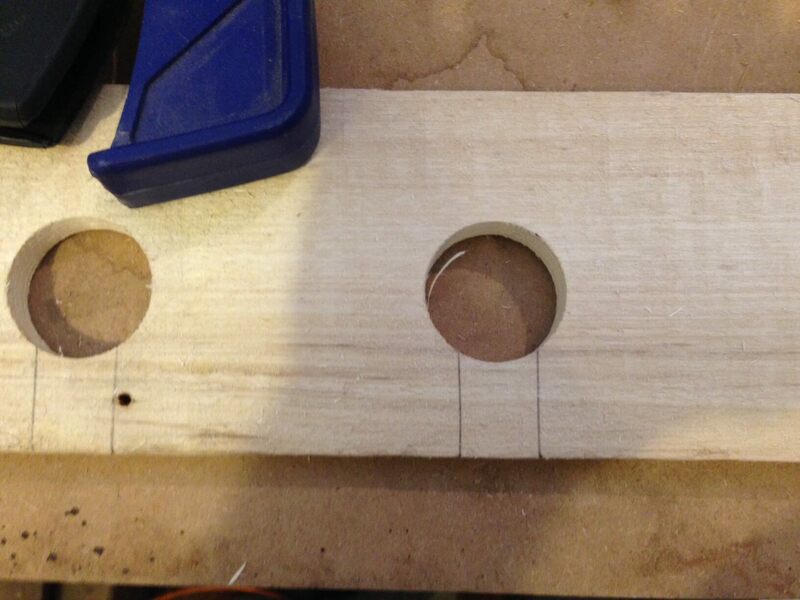 Use a piece of wood about 1 inch wide, centering it on the hole, and marking where you need to make the cuts. Whatever saw you have will do the trick, so just cut the pieces out here, making sure to sand the rough edges. What you need to do now is place the boards together and line them up with the bottom of the rack, making sure everything goes neatly together. 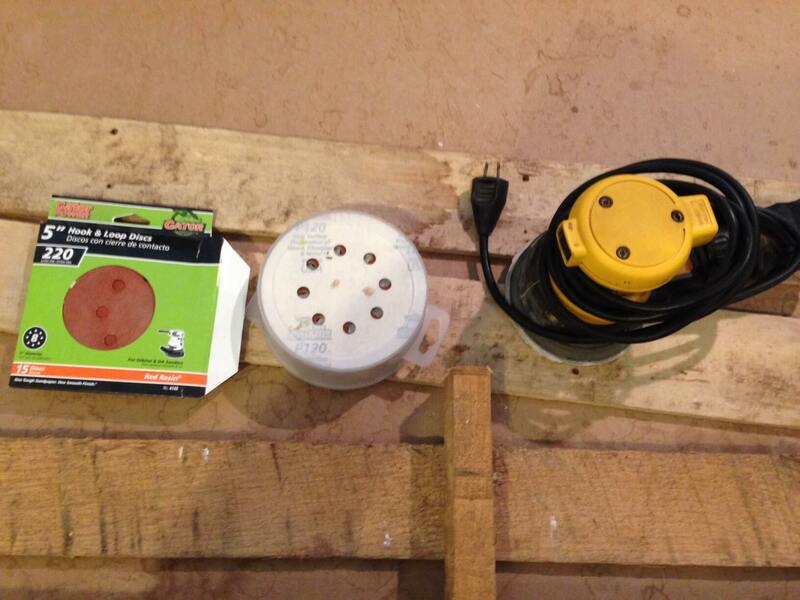 Clamp them to your table and pre-drill the holes and counter sink them. Use 3 inch screws to pull it all together. You can also use smaller screws and put the rack together in sections if you prefer. 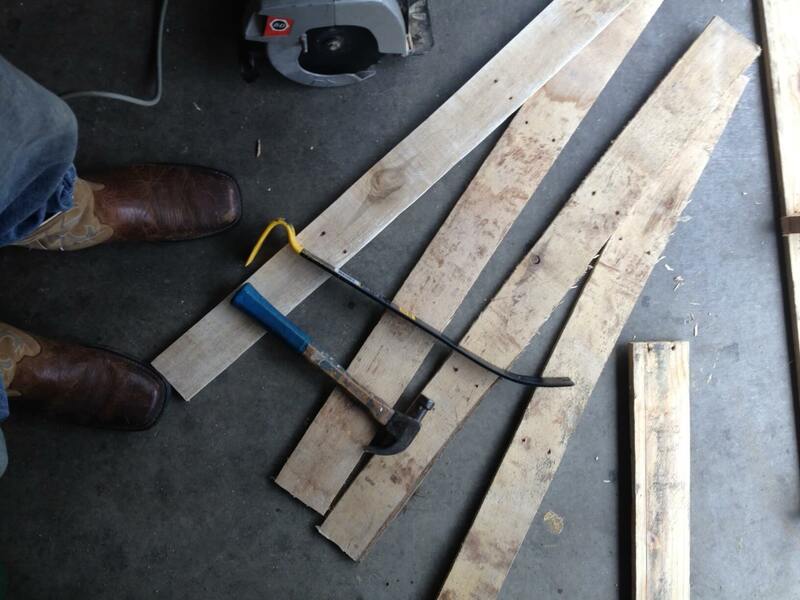 Just make sure that you pre-drill all your holes regardless, so the wood does not split. 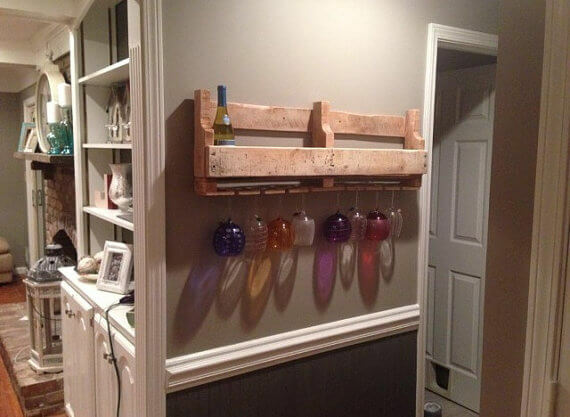 Now that your wine rack is complete, you have to hang it up somewhere. We use two 2.5 inch screws and sunk them into studs, to account for the potential weight of the wine bottles. Depending on where you’re hanging the rack, and the studs location, you may put them in one stud, skip one, and put them in the next, leaving 32 inches between screws. Make absolutely sure you’re using a level when putting in the second screw! These directions come courtesy of BlackBarnWoodworks, and we encourage you to check out their Etsy page, where this wine rack is available for sale.